If you're like us and love spending time in the great outdoors, then you're in the right place! Vango Tribe is a community with a shared passion for the outdoors, sharing experiences and adventures. 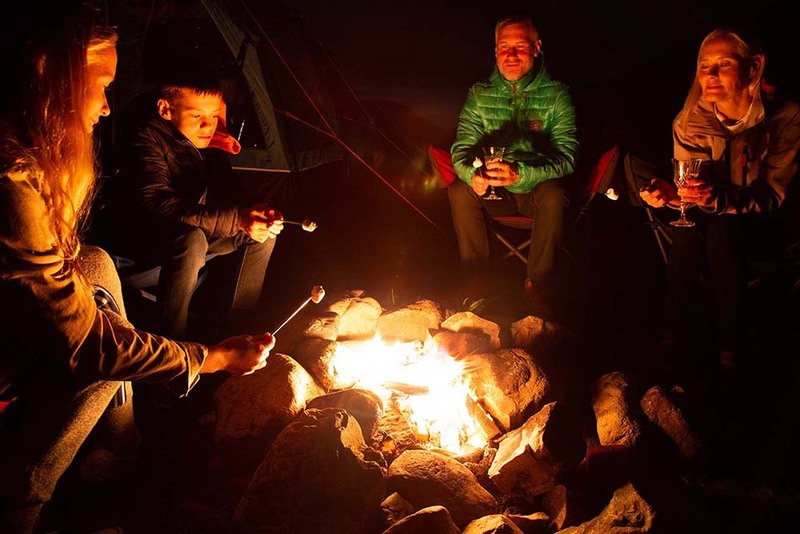 Vango Tribe hear about all things Vango first, including, new product sneak peeks, Vango leader reviews and camping hacks. We also want to give Tribe members the chance to review our products so we can continue to grow and improve Vango for everyone today and in the future. Vango Tribe members will also discover the best campsites and find inspiration from our blogs and keep up to date with Vango on social. We welcome our Tribe member to share their adventures, hacks and pictures with us using the hashtag #Vangotribe and #Forwhereveryougo If you love the outdoors, you’re in.